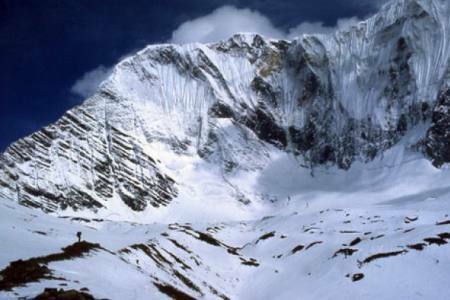 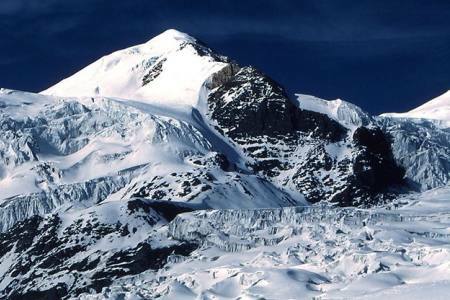 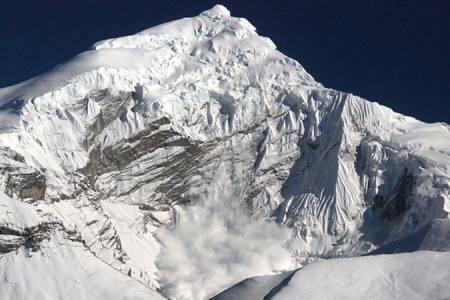 Singu Chuli (6501m/21,328ft) also known as Fluted peak is one of the famous trekking Peaks in Nepal. 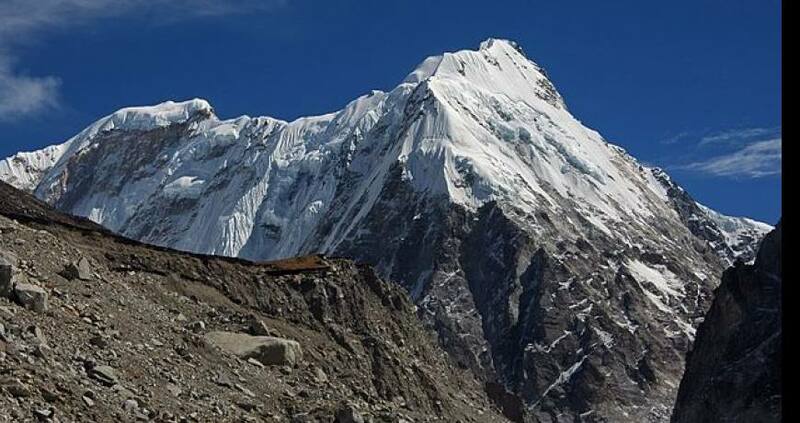 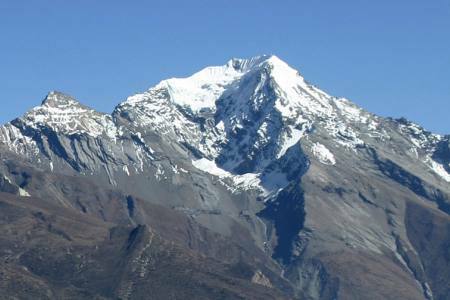 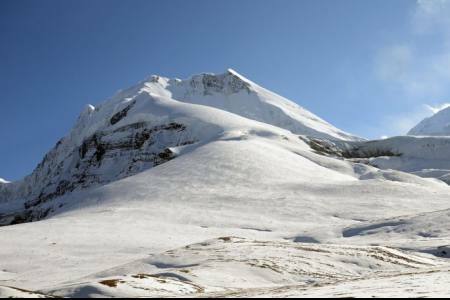 The peak is located North west of Nepal, which is Annapurna regions the peak is just located of Ganggapurna in the Annapurna Himalayan region. 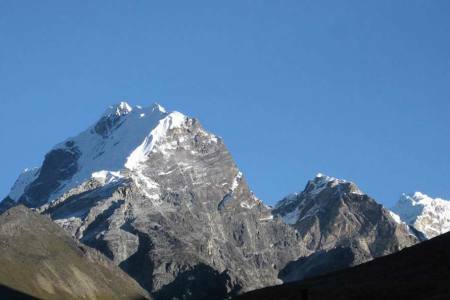 Singu Chuli is the style highest trekking peak in Nepal. 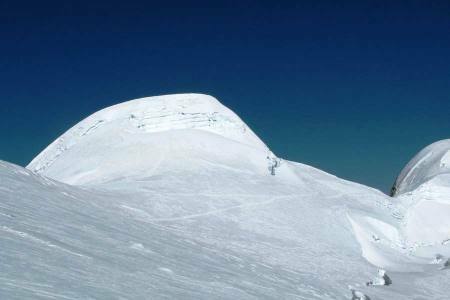 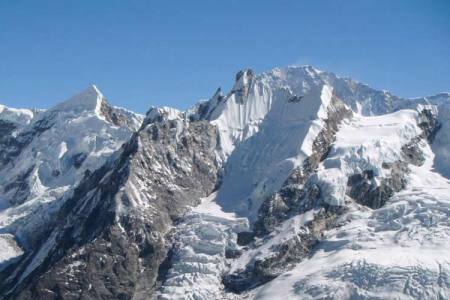 This peak requires for technical knowledge and physical condition for trekking and expedition. 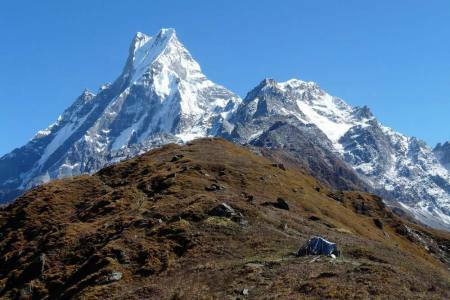 This trek and climbing Singu chuli is one of excellent mountain views for climbers. 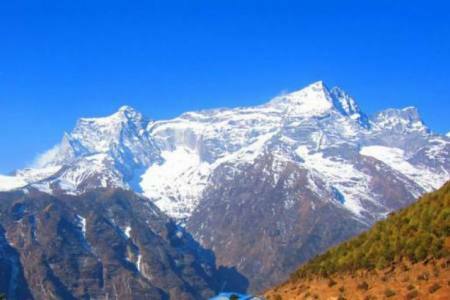 You will enjoy the great cultural diversity, festival, Flora-Fauna, green hills, rivers in the Landruk, Ghandruk, Chhomorong, Ghorepani. 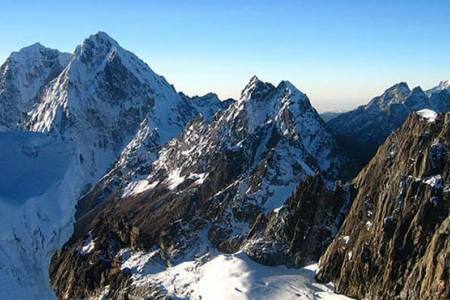 Before entering the Base Camp, you can enjoy the panoramic views of the world's highest mountains. 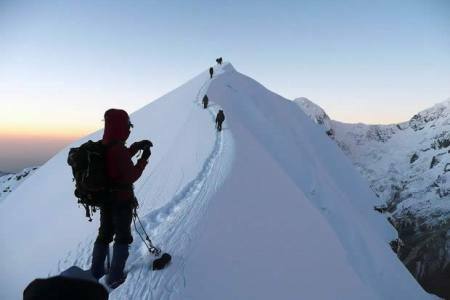 These are all peaks can be climbed with trained guide is needed. 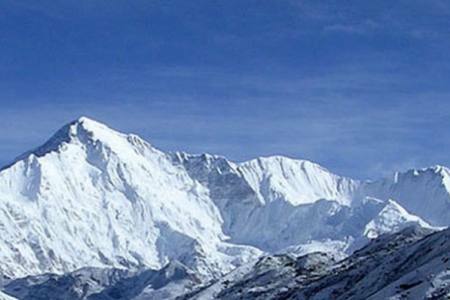 Otherwise peak permit is restricted .It is rule and regulation from Nepal Mountaineering Association. 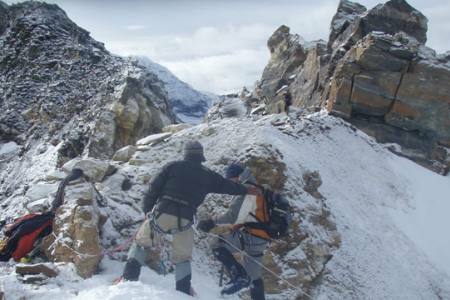 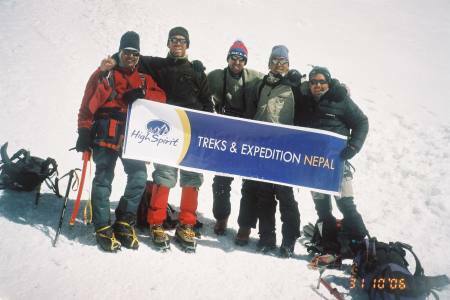 High Spirit Treks and expeditions operating peak climbing, Mountaineering climbing in Nepal. 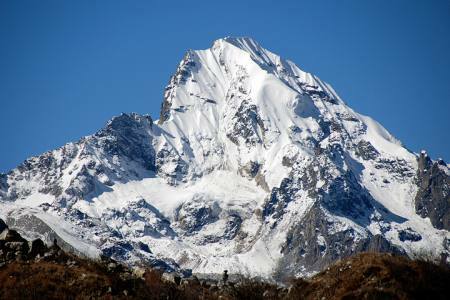 Day 01: Drive from Kathmandu (1,350 M/4,429ft) to Pokhara (850 M/2,298ft), 7-8 hrs or 25 minutes flight in option, (Lodging + B). 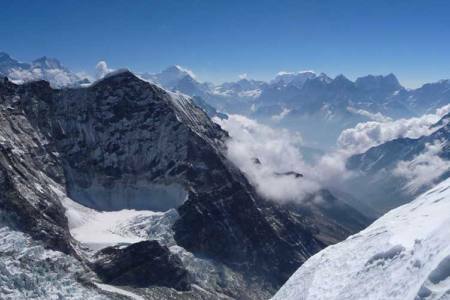 Day 15: Drive from Pokhara to Kathmandu (1,350 M/4,429ft), 7-8 hrs or 25 minutes flight in option, (Lodging + B). 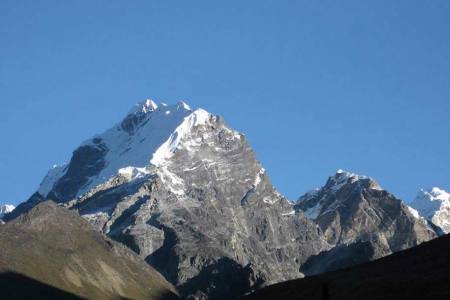 Day 01Drive from Kathmandu (1,350 M/4,429ft) to Pokhara (850 M/2,298ft), 7-8 hrs or 25 minutes flight in option, (Lodging + B). 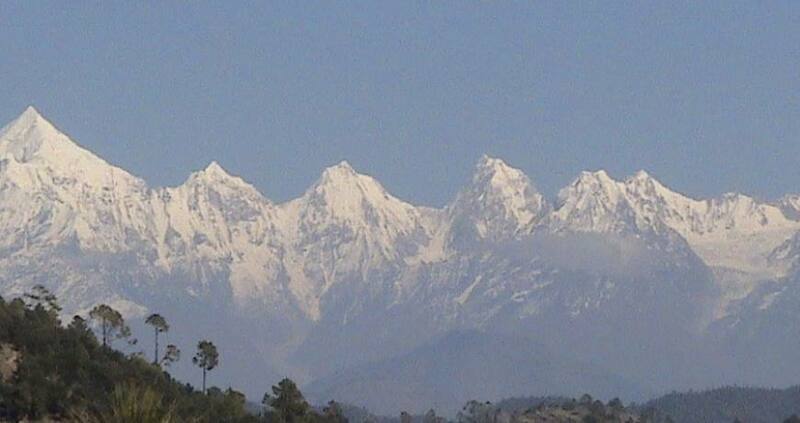 Day 15Drive from Pokhara to Kathmandu (1,350 M/4,429ft), 7-8 hrs or 25 minutes flight in option, (Lodging + B).